In June of 2007, Victoria Snyder, then age-nine, attended a week-long church camp. During the week she began to feel sick – muscle aches, lethargy, headaches. A doctor at the camp thought it might be the flu, but she didn’t get better. So after camp, her mother, Christine, took her to see a pediatrician. In 2007, there were only 84 confirmed cases of Lyme Disease in West Virginia - most of which were in the Snyder’s county, Berkeley. Seven years later, that number almost doubled to 136. The next year, 2015, it doubled again. Moffett said experts think that the mountains in eastern West Virginia have long been a barrier against the ticks (West Virginia’s border states of Maryland, Pennsylvania and Virginia all have high levels of Lyme). Others disagree, saying Lyme has always been in West Virginia, it just wasn’t well diagnosed. “I can tell you I don’t think there’s a great wall of West Virginia and all these ticks stop at these borders. It’s rampant in Virginia, it’s rampant in Pennsylvania, it’s rampant here,” said Doctor Erika Pallie, a West Virginia-based physician who used to work for WVU. Doctors Pallie and Moffett have both seen and treated Lyme in West Virginia. But they view the disease in very different ways. Moffett adheres to the Infectious Disease Society of America’s recommended guidelines for Lyme, which basically state that Lyme is hard to get and easy to treat. Pallie, who has personally had Lyme, believes that the IDSA’s definition of Lyme is too narrow. Rather, she follows guidelines from the International Lyme and Associated Diseases Society, which state there are more than 100 strains of the bacteria that cause Lyme in the United States. Therefore, a cocktail of antibiotics (rather than a single round of one) may be needed to treat Lyme. 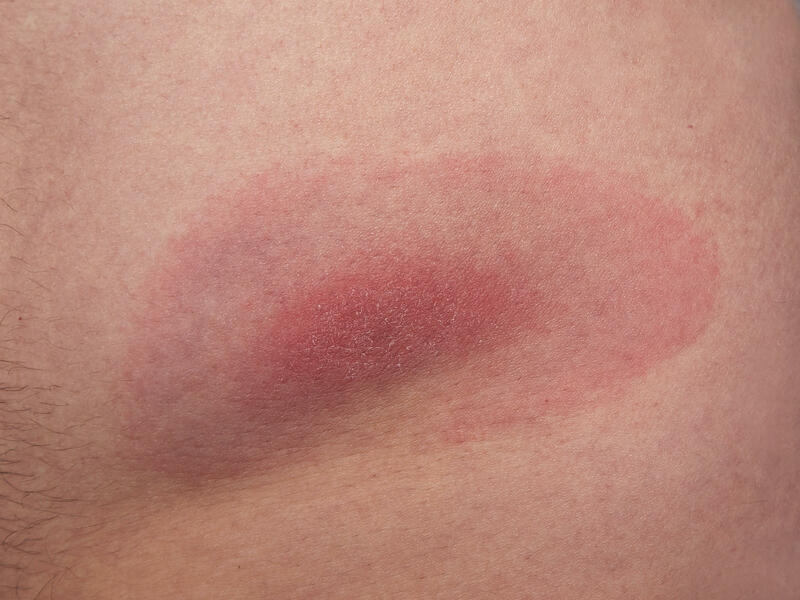 A classic bullseye rash, which often indicates Lyme disease. But Moffett defends the IDSA’s guidelines saying, “[T]hese [guidelines] have been studied very closely and carefully to look at the science behind how accurate these tests are – are they valid and the science says they are valid. There are a minority of people who feel that their disease may not be accurately diagnosed who are looking for answers of symptoms that may have nothing to do with Lyme." For several years, those minority of patients flooded Pallie’s clinic in Morgantown. Pallie said eventually her supervisors at WVU asked her to stop diagnosing and treating Lyme or sending out any more specialty tests. Instead, Pallie says, she was instructed to send patients she suspected had Lyme to the infectious disease specialists at WVU. Pallie says she understands that decision since she was hired as a family doctor, not a Lyme disease specialist. Nevertheless, she resigned from her position at WVU because she thought it was unethical not to treat patients she really did think have Lyme. For one thing, many of the patients Pallie saw had stories like Victoria Snyder’s. Back in 2007, after her first round of antibiotics, Victoria didn’t get better. By November of that year, Christine took Victoria to an infectious disease specialist in Winchester, Virginia, who recommended that she be admitted to hospital and given six weeks of intravenous antibiotics. “When she finished the IV antibiotics, she definitely had less of the cloudy thinking - we were just hoping that her energy would catch up,” said Christine. It never did. Victoria is now 17 and a senior in high school. She tests negative for the bacteria that causes Lyme, but most days, it is all she can do to get out of bed and get through the school day. Christine said the doctors she took Victoria to said “she was cured of Lyme disease and it was official. 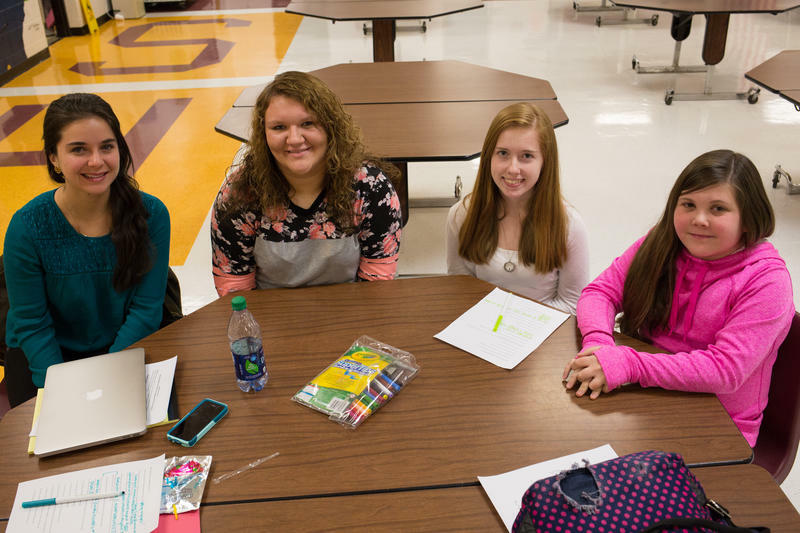 They weren’t willing to look into what other issues might be causing the fatigue." Christine also said her insurance refused to continue paying for treatments since Victoria no longer tested positive for Lyme. But she doesn’t see how the current health issues Victoria is having could not be related to Lyme. ”Victoria was a normal, high energy, 9-year-old kid. There was a change in her and it has never been the same since she got sick,” she said. According to the Infectious Disease Society, there is no such thing as chronic Lyme disease. WVU’s Moffett said continuing to treat for Lyme when there’s no evidence of the disease may be masking the true problem. Also, she said, prescribing months of antibiotics may do more harm than good. But for patients like Victoria and doctors like Pallie, the question remains: If they are cured, why are they still sick? Despite their differences, both Pallie and Moffett agree that Lyme disease is being diagnosed at a higher rate in West Virginia. 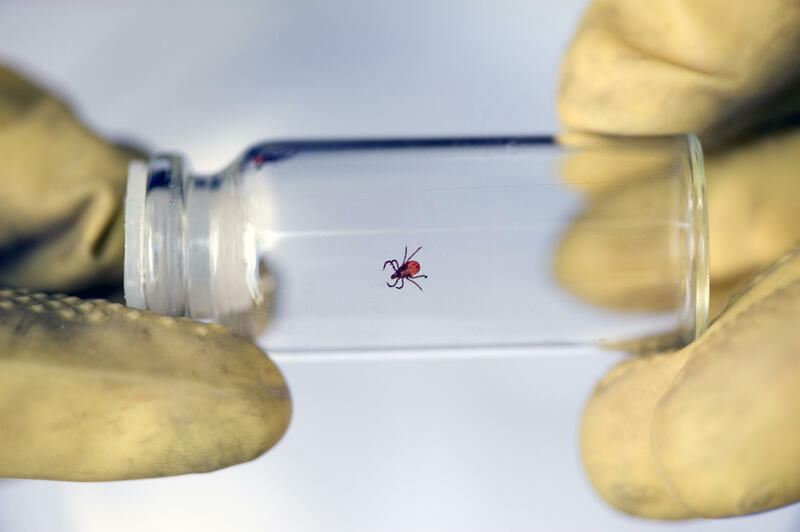 They also both say that’s it’s preventable and that the best way to tackle Lyme disease is to take steps (such as wearing pants, checking for ticks during the warm months, and wearing bug spray) that keep that the bite from happening in the first place. The West Virginia Bureau for Public Health announced legislation today that, if passed, could modernize the state’s public health system and increase revenue. 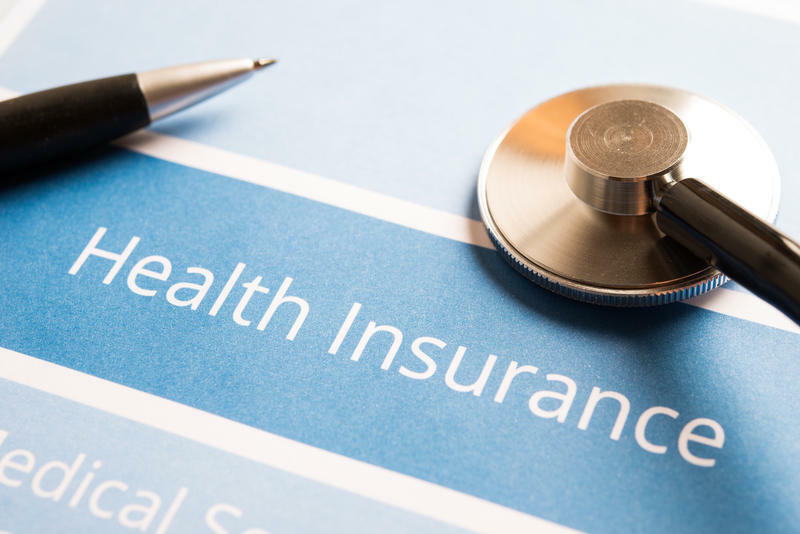 The proposed legislation would make it easier for local health department to bill insurance companies at the maximum allowable rates. Currently, the state subsidizes many local programs and services. In a Tuesday press conference, Commissioner for the Bureau for Public Health Rahul Gupta said that this model is unsustainable - especially considering that more WV residents than ever before are insured. 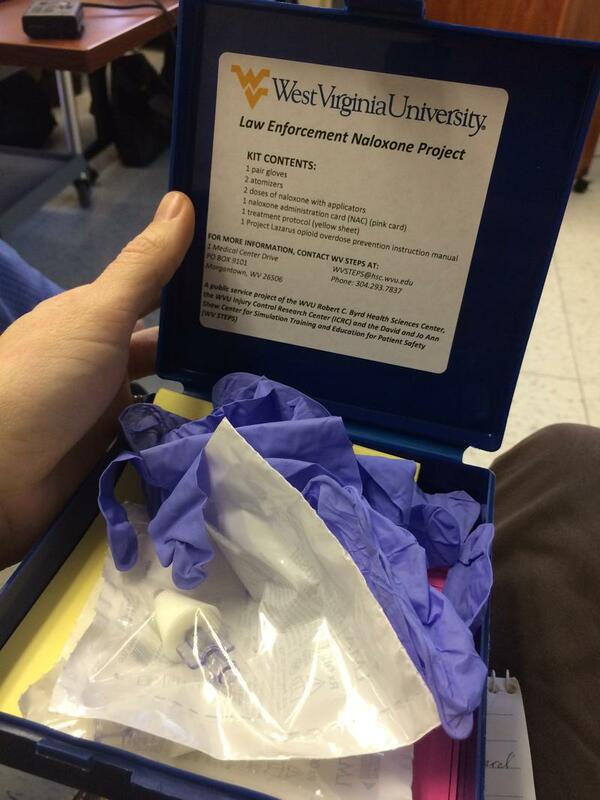 Should Users Be Armed with Anti-Overdose Drugs? Community members met in Ohio County this week to talk about developing a program that would allow non-professionals to administer life-saving drugs to someone overdosing on pain pills or heroin. A similar program began in the Eastern Panhandle in September, and organizers report it’s already saving lives.